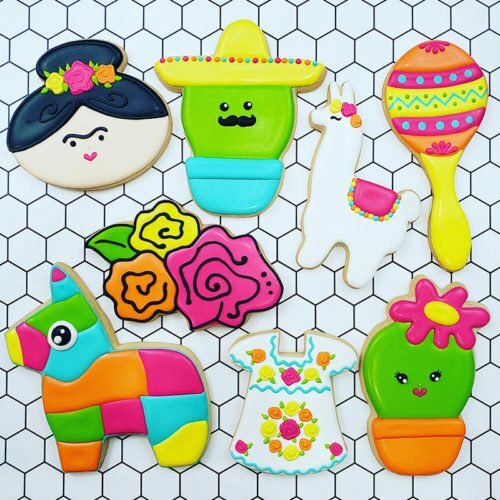 Looking to learn how to make beautiful decorated cookies? 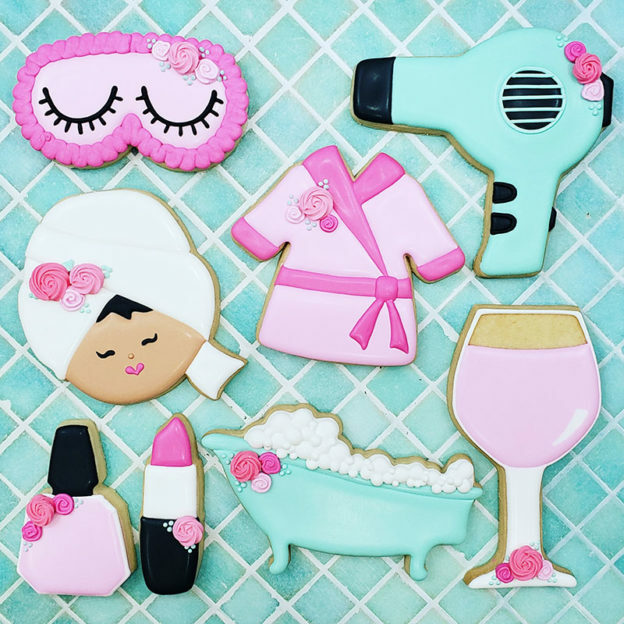 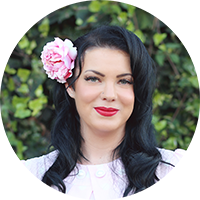 Take my Spa Day cookie decorating class on Mother’s Day weekend! This class is suitable for beginners as well as those with some experience in cookie decorating. 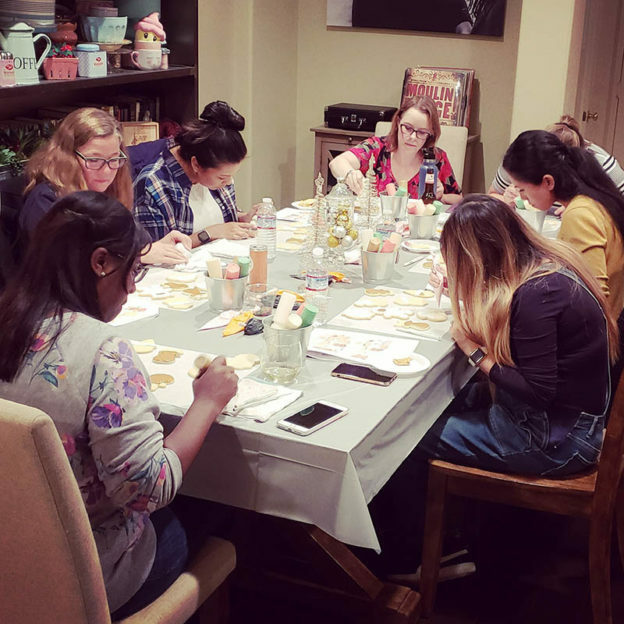 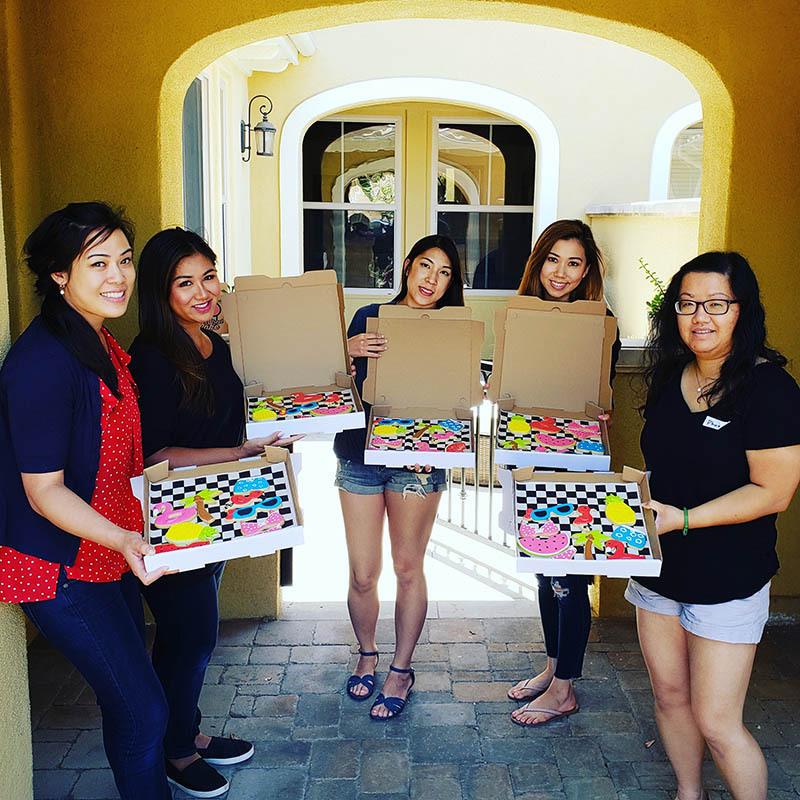 It’s a fun ‘decorate & sip’ experience! Theme: Spa Day for Mother’s Day! 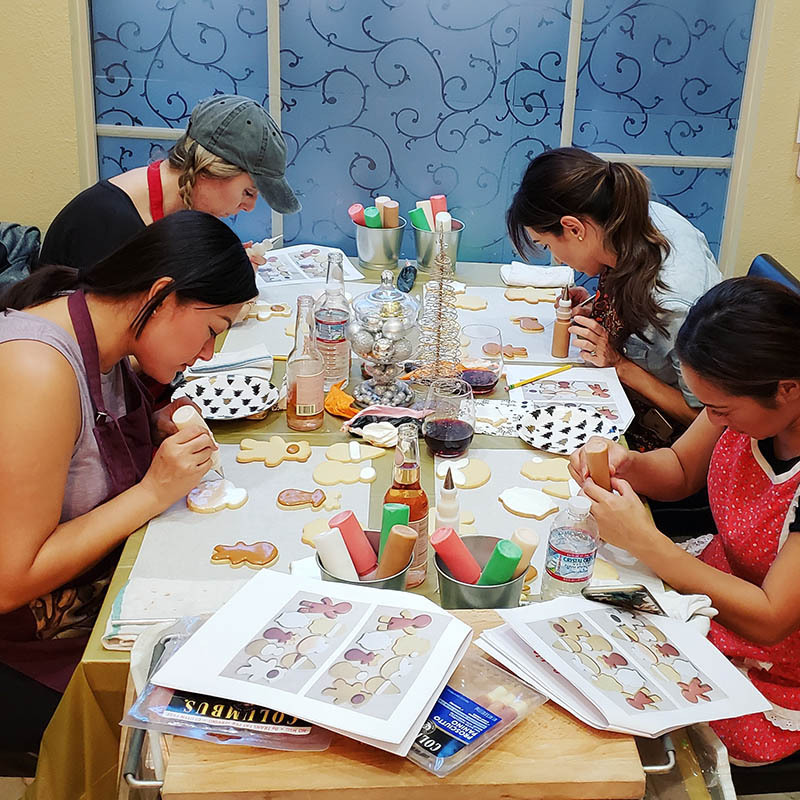 Everyone will decorate 8 Spa Day themed cookies to take home.